In the last few years energy prices seem to have risen much faster than wages so more of us are looking at ways of reducing our spend on gas bills. Fortunately some help is now at hand. 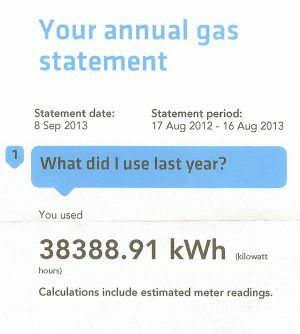 In June 2013 Ofgem, the industry regulator for the energy industry, issued new regulations for the energy companies to try and simplify energy prices for consumers. 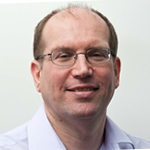 reducing the number of pricing tariffs to a maximum of four core tariffs per energy supplier. requiring gas suppliers to have a simple standing charge (which could be zero) and only one rate structure (no multi-tier price tariffs). These changes were complete by July 2014. 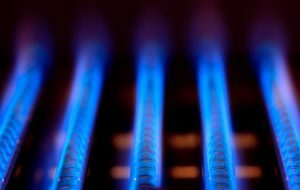 Many gas users will now be on tariffs that will be “dead” tariff’s that are not open to new customers. In particular the British Gas standard tariff that a huge number of people were on is now a “dead” tariff (it had a multi-tier price structure which is not allowed under the new Ofgem rules). Since April 2014 energy suppliers have been required to highlight on our bills the lowest tariff available to us from their range of tariffs. 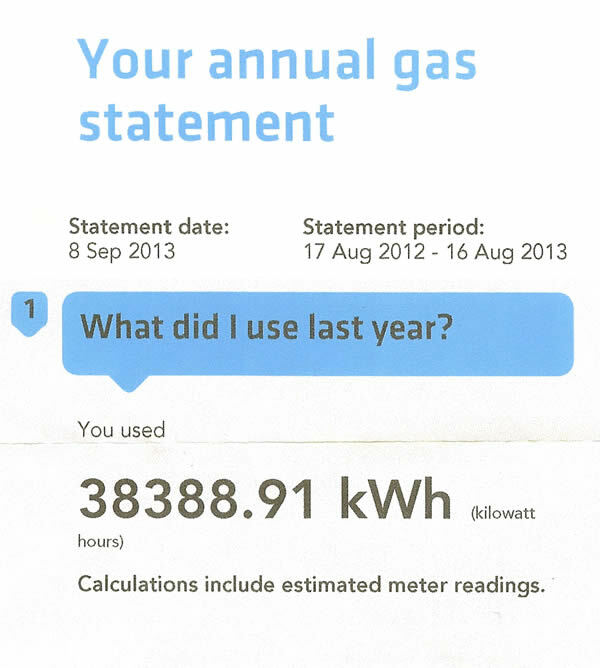 From 1 July 2014 they are also supposed to switch us to their lowest variable rate tariff. However this is not as good as it may seems- to avoid giving away money most energy suppliers have made their variable tariff the most expensive one and cut prices on fixed price deals which last 18- 24 months. These fixed price deals are not covered by the requirement for energy suppliers to automatically switch your tariff. They are still shown on your energy bills as cheaper options though so do make sure that you actively switch to them if it makes sense. The way the gas industry is set up, there are fourteen Distribution Network Operator (DNO) areas. Whilst these were originally related to electricity supply some gas suppliers, including British Gas, vary their gas supply standing charges and cost per kWh by these areas. So you will need to know the postcode of the property to get an accurate quotation from most energy companies. How you pay your gas bill is a key decision if you want to save money. You can get the cheapest gas prices from most gas suppliers if you pay by direct debit. Some suppliers like a monthly direct debit, to keep cash coming in to them every month and to help smooth your bills out over the year, whilst others are also happy with a quarterly variable direct debit based on meter readings. Depending on the supplier you can save upwards of £50 per year by paying by direct debit. Some suppliers charge more per year on the standing charge if you don’t pay by direct debit. Others charge more for every kWh of gas you use. Either way you are adding to your bills if you pay by other means. Some companies offer a discount for prompt payment on receipt of the bill but this is small compared to what you could save with direct debit. Why is direct debit cheaper? Well collecting money from millions of customers can be quite costly if bills have to be printed, posted and then reconciled with payments from customers. Using direct debit means a gas supplier does not incur these costs and can pass some of the savings back on to you. Many gas suppliers offer prices that are fixed for 12, 18 or even 30 months. This gives certainty of the price you pay for a period of time. So when comparing quotes from different gas suppliers decide if you want to fix your gas prices for a period of time. A gas supplier’s fixed price deal will normally be higher than their current (non-fixed) gas price. No one can be certain whether you will save money by choosing a fixed price option. Gas prices do move up and down depending on the wholesale price of gas which is set by international markets, so it can be hard to compare a fixed price deal with a standard price from a supplier. It does mean you know what you will pay for the next year or so. If market prices for gas drop then you could be overpaying compared to the rest of the market. If prices rise dramatically then you will be saving. It’s also worth considering that a priced fixed deal with another supplier may be cheaper than your existing supplier’s current price. If this is the case then you can save money and have certainty on prices.